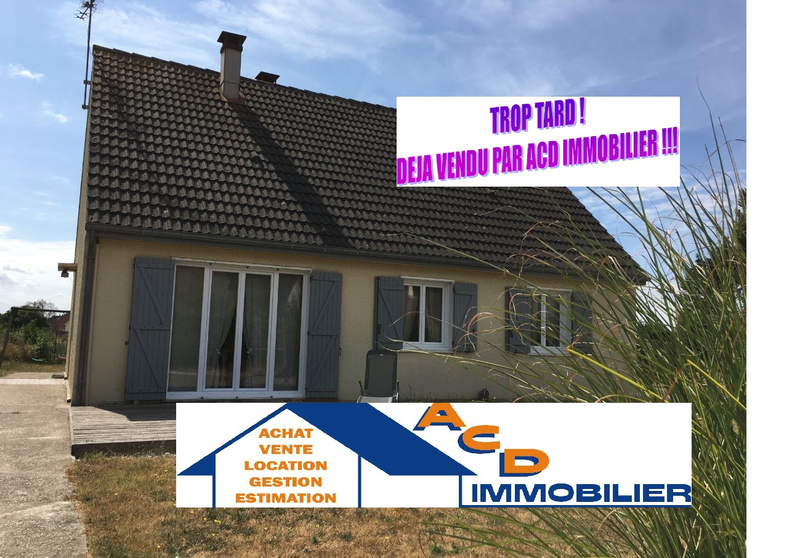 vente CHARMANT PAVILLON INDÉPENDANT DE PLAIN PIED AU COEUR DE LA BAIE DE SOMME !!!! PETIT PRIX ATTRACTIF !!!! CHARMANT PAVILLON INDÉPENDANT DE PLAIN PIED AU COEUR DE LA BAIE DE SOMME !!!! PETIT PRIX ATTRACTIF !!! !